It can be difficult to coordinate activities and collaborate among software development teams. 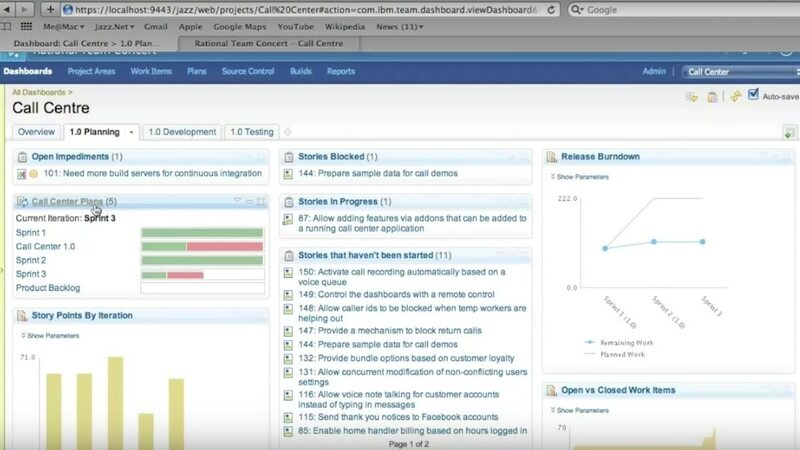 IBM Engineering Workflow Management - Contributor SaaS is a software development team collaboration tool that can manage projects across many teams. It is designed for professional team members actively participating in a project. Each licensed user gains full read and write access to change management, report customization and planning. It also provides read-only access to requirements management quality management, source code management (SCM), distributed SCM and build management. Workflow Management Contributor SaaS is a tool to collaborate across teams, plan sprints, run scrums, and track work in a single tenant cloud HTTPS secure site. Workflow Management - Contributor SaaS is a tool to collaborate, plan sprints, and track work in a single tenant Virtual Private Cloud w/an IPSec VPN Tunnel. IBM Engineering Workflow Management - Contributor SaaS Authorized User Single Install License + SW Subscription & Support.